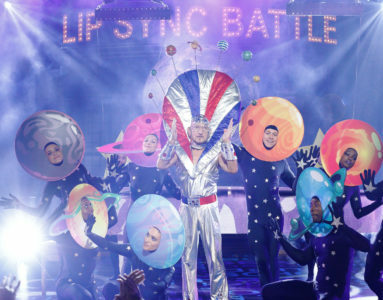 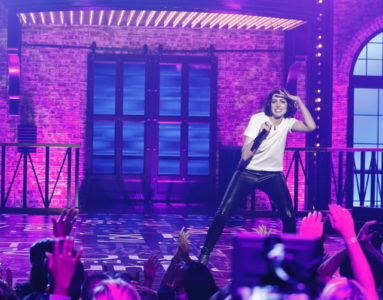 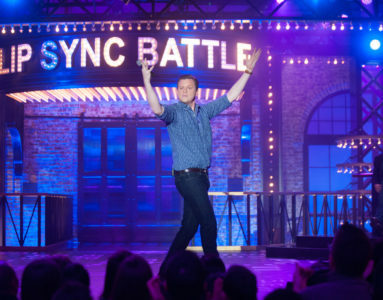 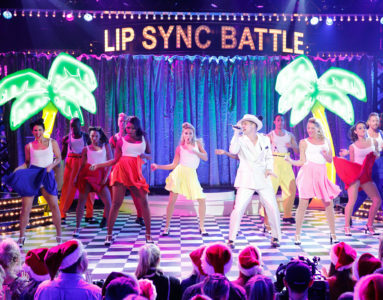 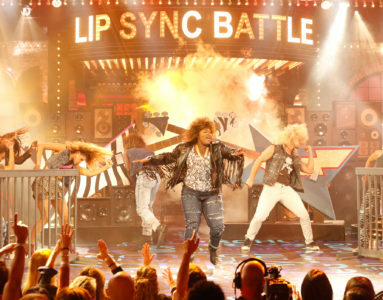 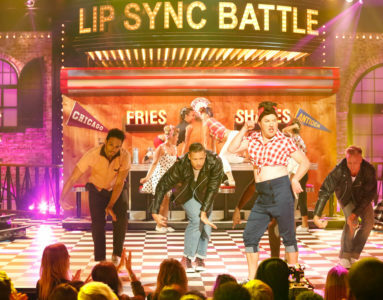 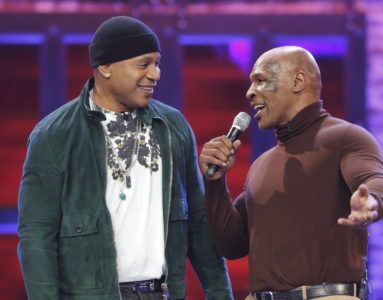 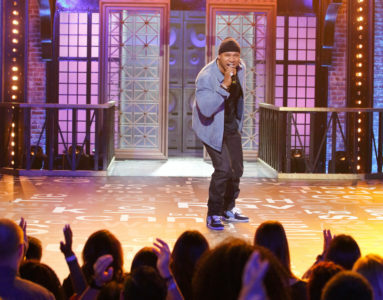 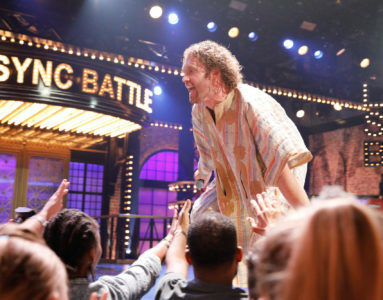 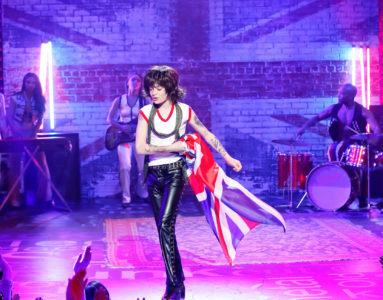 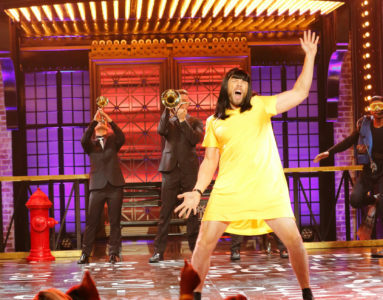 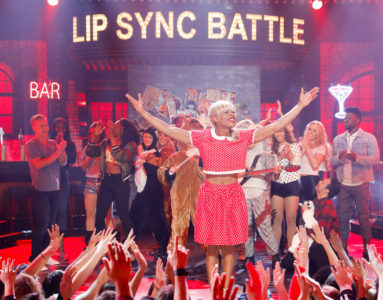 Lip Sync Battle is already a huge viral sensation. 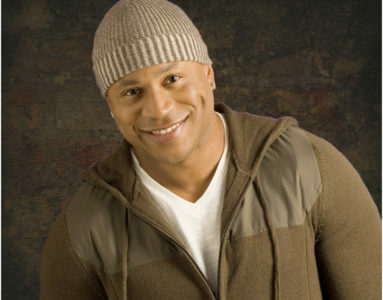 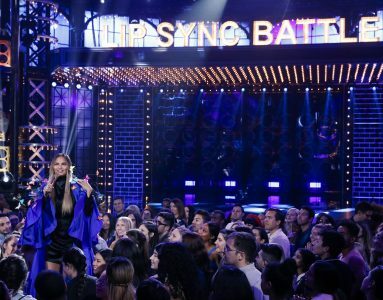 Now Paramount Network is taking it to the next level with its very own show, hosted by LL Cool J and with colorful commentary by social media maven and supermodel Chrissy Teigen. 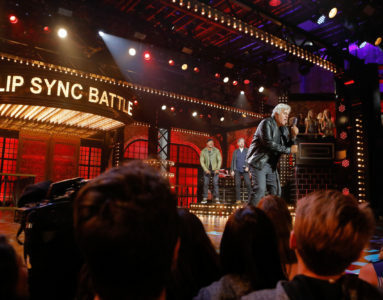 Each episode will feature two A-list celebrities like you've never seen them before - synching their hearts out in hysterically epic performances. 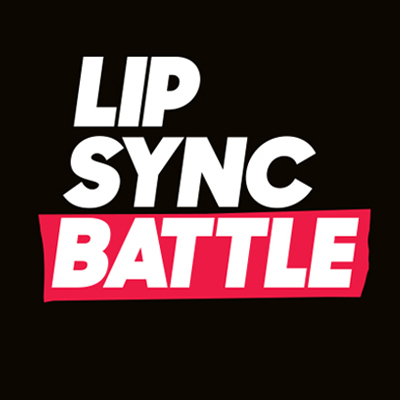 The mic is off, the battle is on! 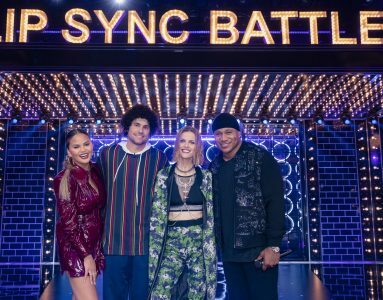 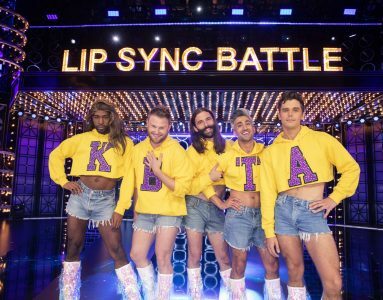 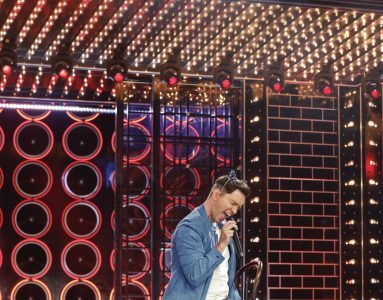 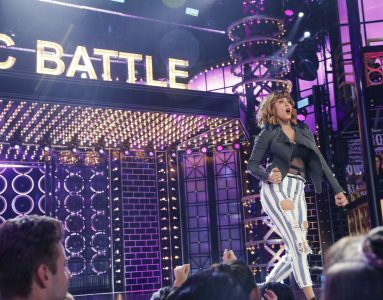 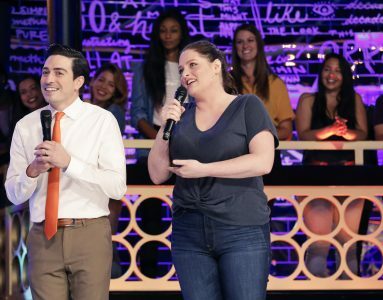 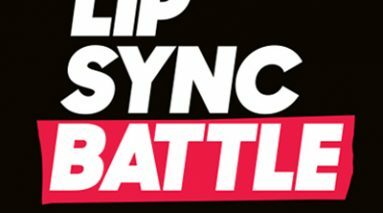 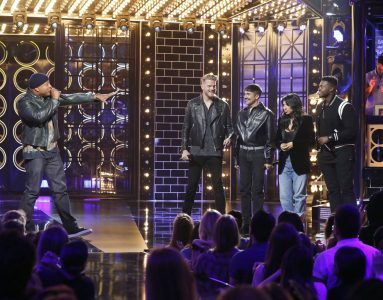 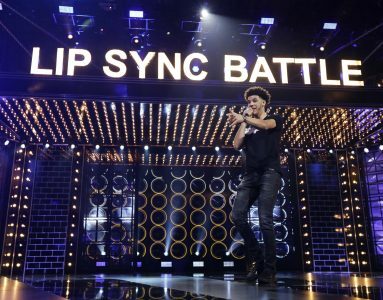 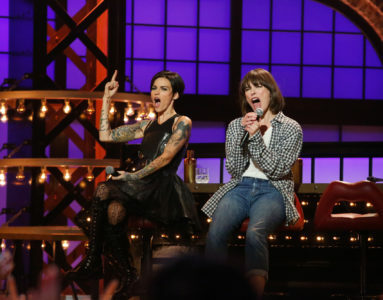 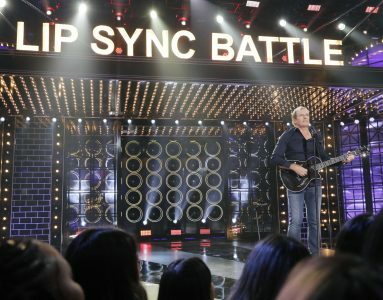 Based on the pop culture phenomenon of lip sync battling, the Paramount Network original series features celebrities going head to head – lip-syncing the song of their choice – battling for the coolest bragging rights on the planet. 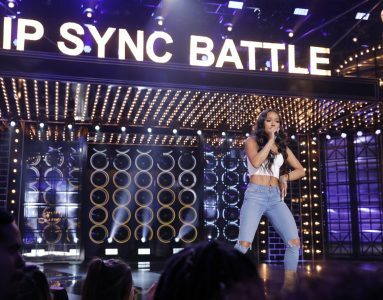 The series is a ratings and multiplatform superstar for Paramount Network. 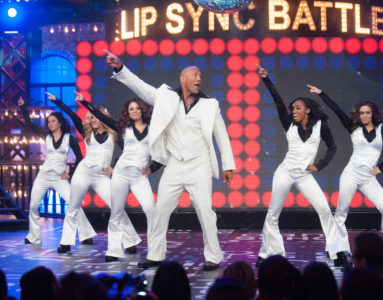 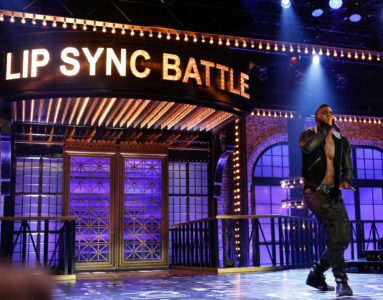 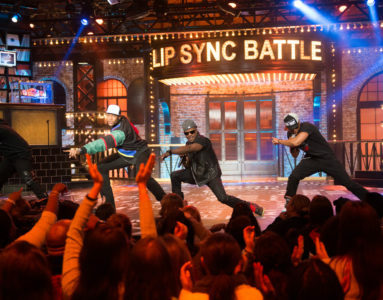 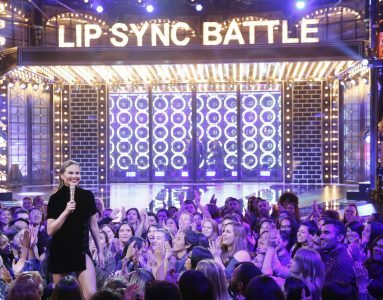 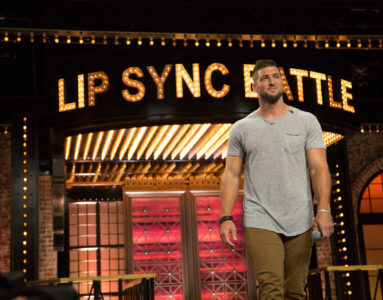 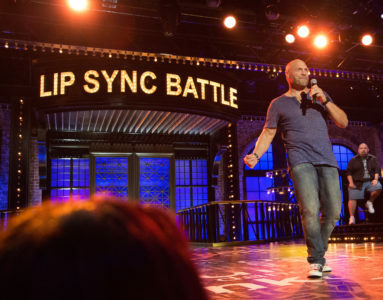 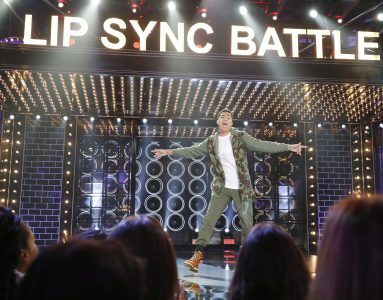 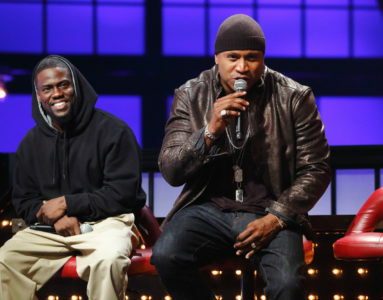 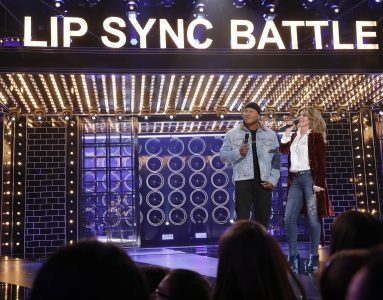 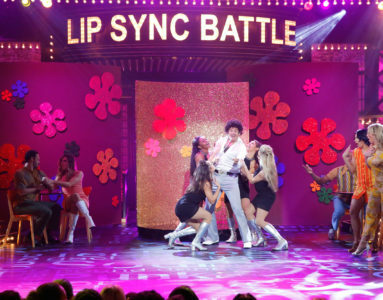 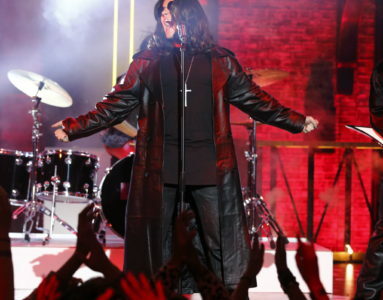 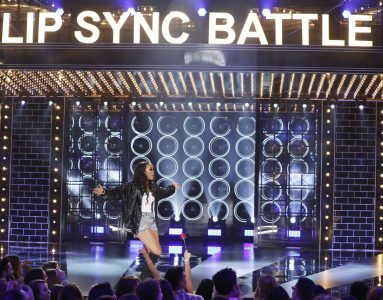 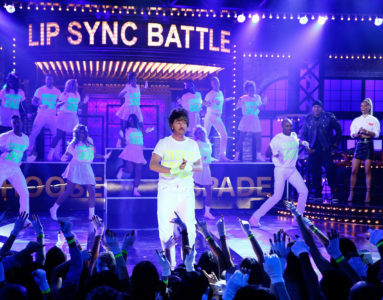 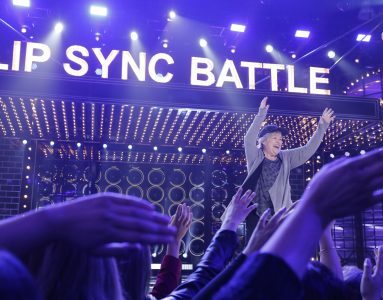 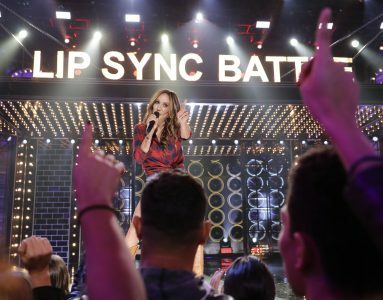 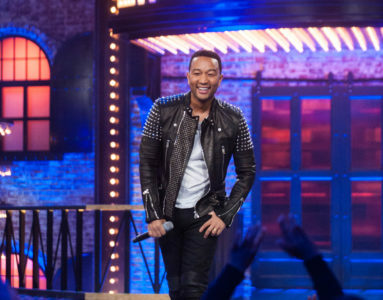 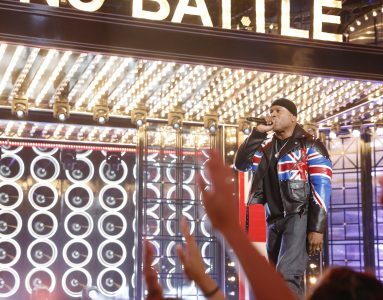 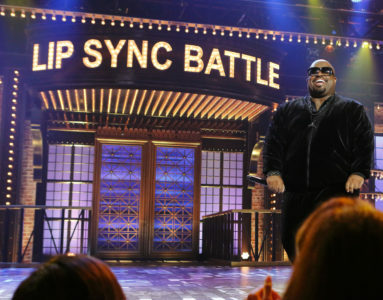 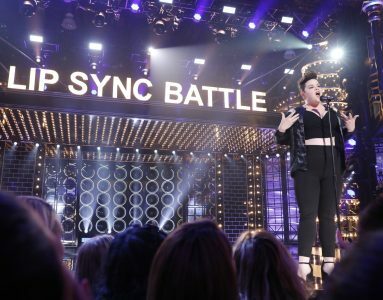 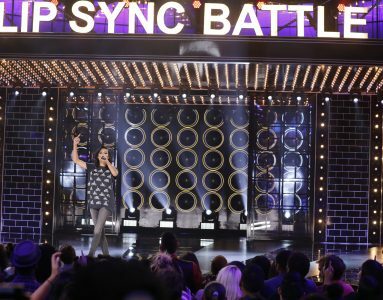 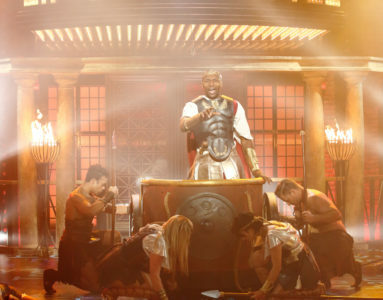 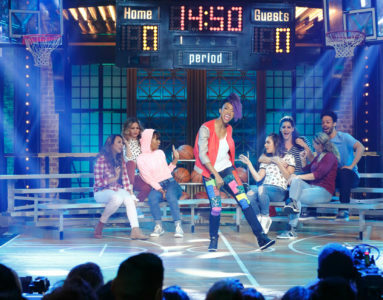 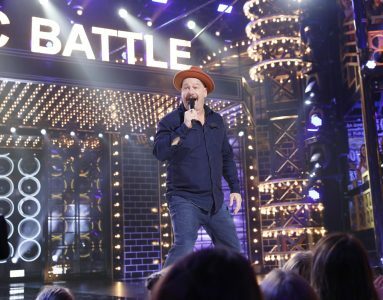 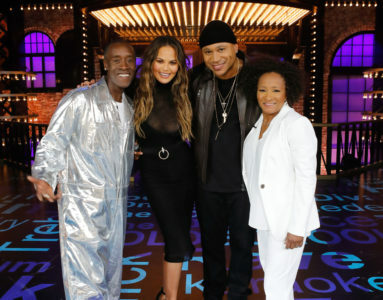 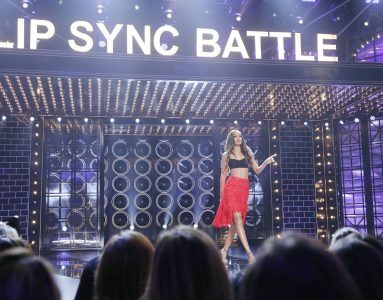 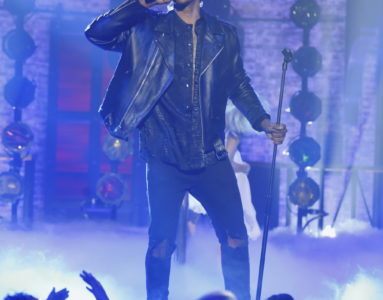 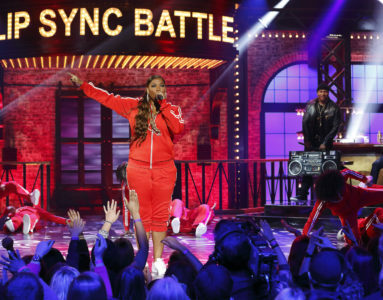 The award-winning Lip Sync Battle is executive produced by Casey Patterson, Jay Peterson of Matador Content, John Krasinski, Stephen Merchant, LL COOL J and Eight Million Plus Productions. 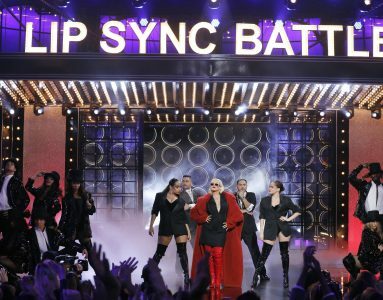 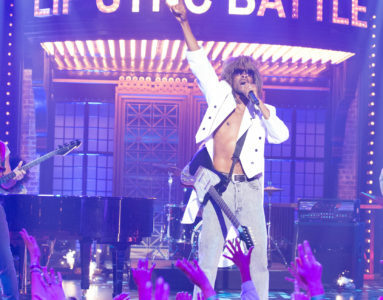 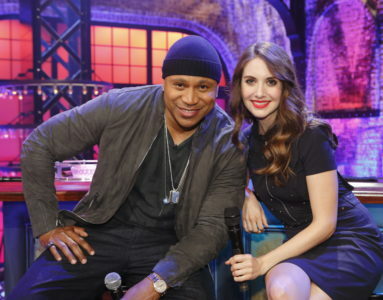 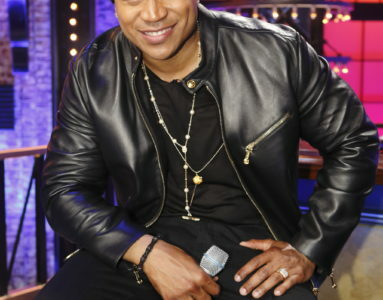 The highly-anticipated season 5 of “Lip Sync Battle” premieres Thursday, January 17 at 9:00pm ET/PT.